As construction of the Hearst Complete Streets Project continues, AC Transit bus lines 52, 65 and F will not serve their regular stops on Hearst Avenue at Arch Street and Euclid Avenue. Construction of a new bike lane and bus boarding island is currently underway where the regular stops are located. 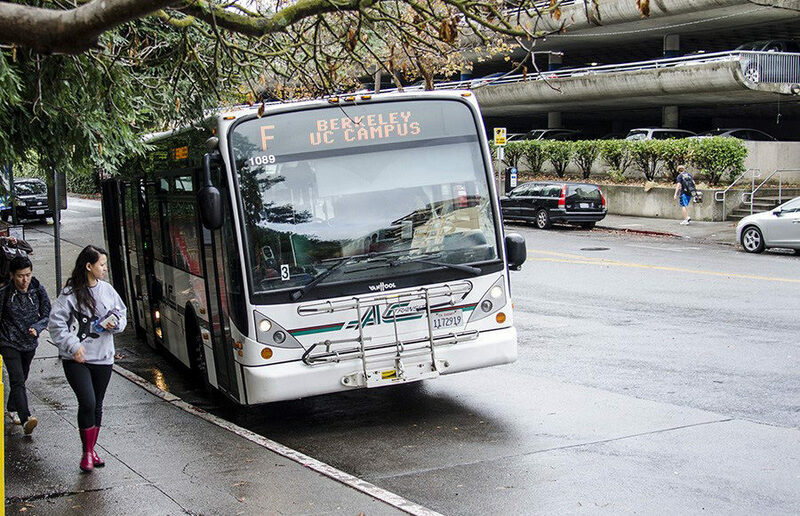 Regular service is expected to return to Hearst Avenue and Arch Street on May 1 and to Hearst and Euclid avenues May 22, according to Robert Lyles, a spokesperson for AC Transit. In the meantime, a temporary stop on Hearst Avenue between Walnut and Oxford streets has been installed to serve in place of the bus stop on Hearst Avenue at Arch Street. In place of the permanent stop on Hearst Avenue at Euclid Avenue, bus lines 52 and F have temporary bus stops on Hearst Avenue at the far side of Euclid Avenue, and Line 65 will be served at a stop on Euclid Avenue between Hearst Avenue and Ridge Road. The beginning of construction for the Hearst Complete Streets Project was announced in November and is slated to be finished by May or June. The heavy rains have lengthened the construction schedule, according to city spokesperson Matthai Chakko, but the project is expected to be completed by the summer. 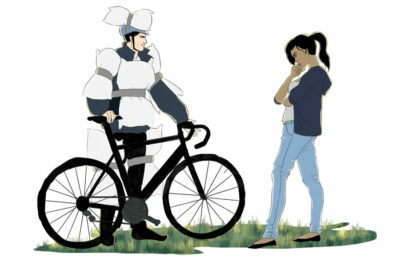 The project is intended to improve safety for motorists, pedestrians and cyclists on Hearst Avenue, Chakko said in an email. 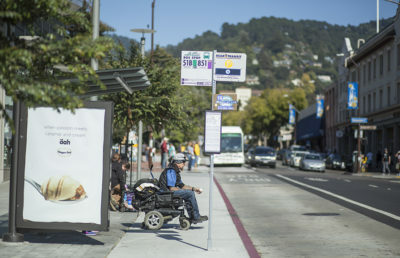 “The boarding island, coupled with new bus stop shelters and lighting, will represent a tremendous safety improvement for AC Transit riders,” Lyles said in an email. 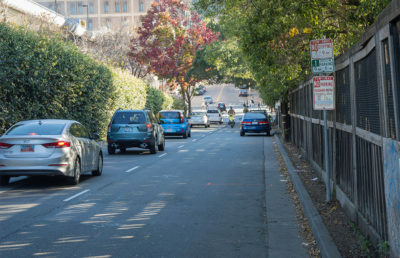 But Lauren Henderson, a campus staff member who was walking in the area, said she believes that it is unsafe that the construction project is obscuring the crosswalk in the area. She added, however, that she believes the project, on the whole, is a good idea.